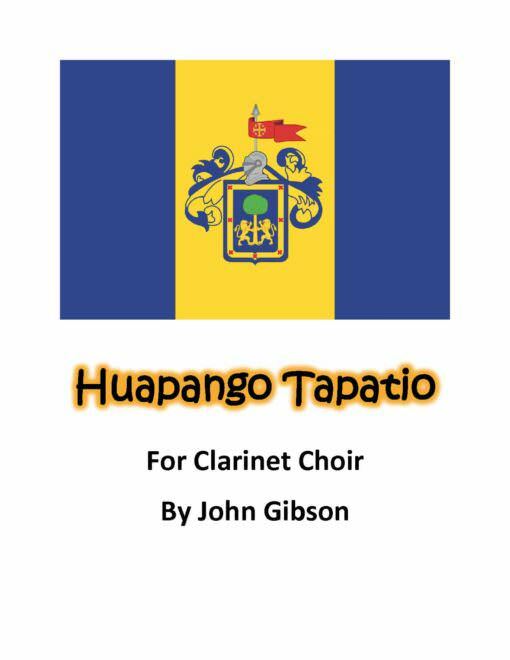 Huapango Tapatio is an original piece by John Gibson for clarinet choir in the style of an energetic Mexican Mariachi song. The Huapango is characterized by its shifting rhythmic drive from 6/8 time in two and then in three. 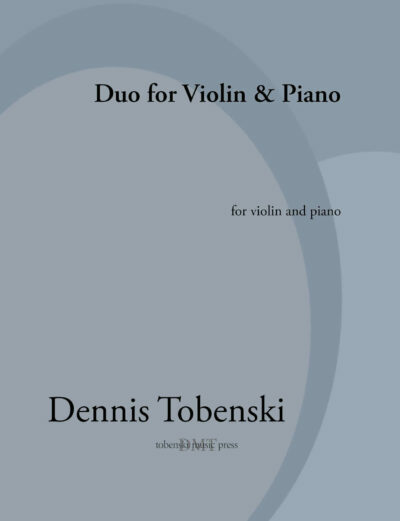 This composition centers on that exciting rhythm and includes common features such as a call and answer section played by soloists and then answered by the group. The word tapatio refers to people in the Guadalajara area in Mexico and just happens to be the name of my favorite Mexican restaurant. The piece runs about 3 1/2 minutes. 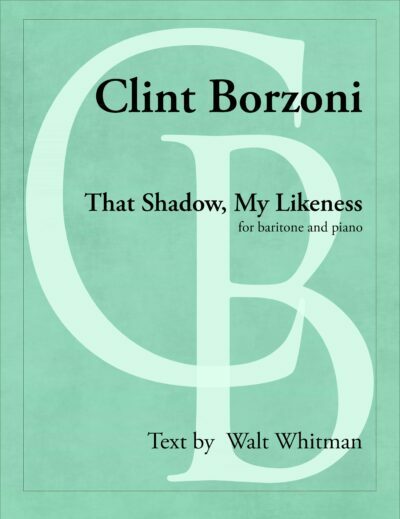 This purchase includes a score and parts: Eb Soprano Clarinet, Bb Clarinet 1-2-3, Alto Clarinet with an alternate 4th Bb clarinet part, Bass Clarinet, BBb Contrabass/EEb Contralto. 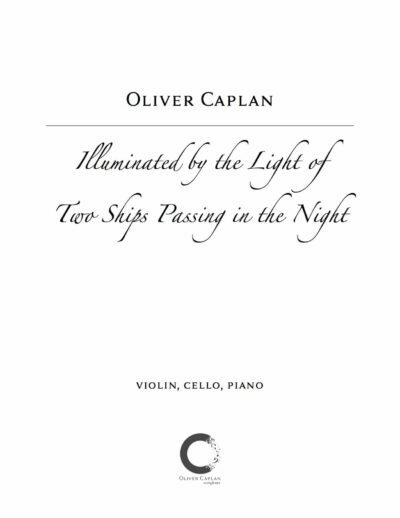 This piece in its flute choir version won an Honorable Mention in the 2016 National Flute Association Newly Published Music Competition . 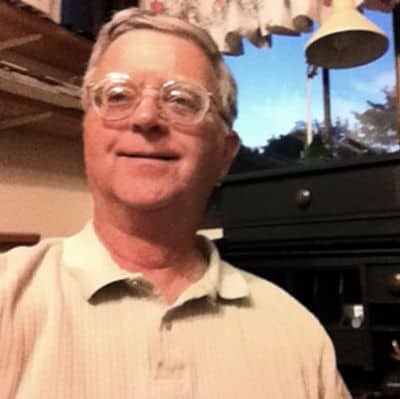 John Gibson is a veteran music arranger and composer who has been supplying woodwind players with interesting, well-crafted sheet music since 1998 under the business name JB Linear Music. John has over 600 pieces of music ranging from solos to duets to large woodwind ensembles. Many of them have been performed all over the world and reviewed in international woodwind magazines. He presently is an adjunct music instructor at Clark College and Concordia University in the Portland, Oregon area.